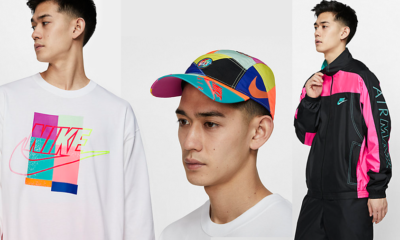 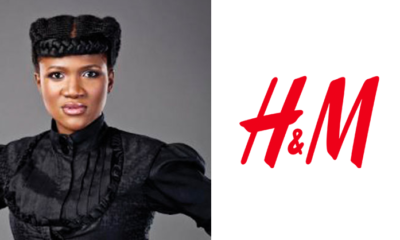 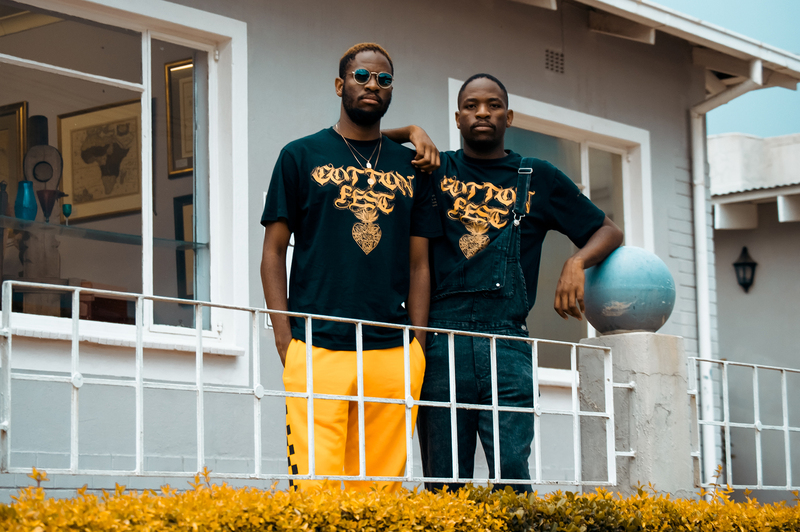 Music Festivals are no longer about heading out to attend and see your favourite artist perform, this has become a large space for different people to express their fashion taste. 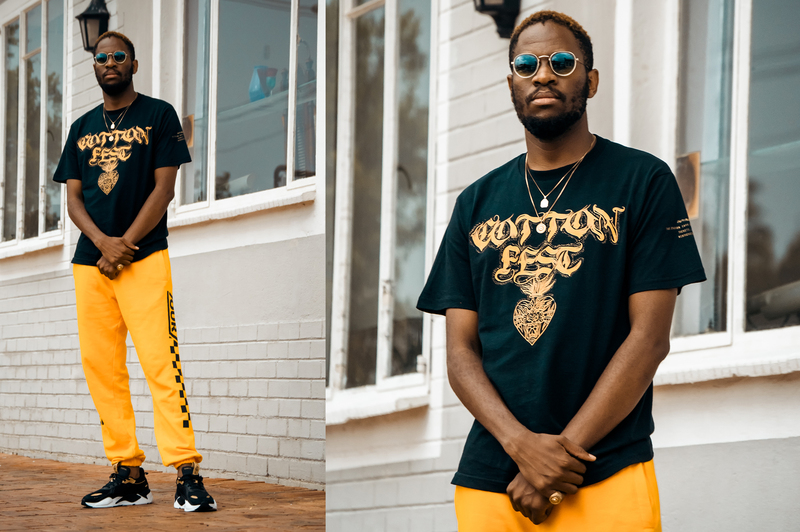 Large-scale music festivals are a platform where you will spot different types of outfits, from streetwear to basic and new-born fashion. 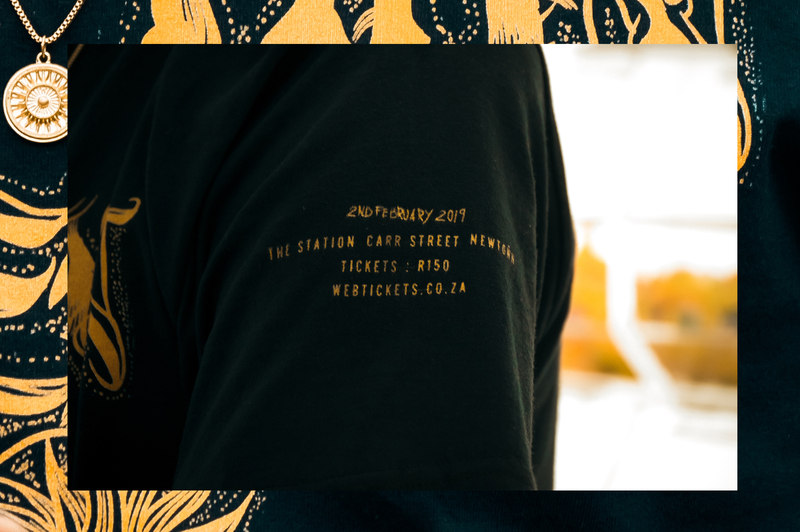 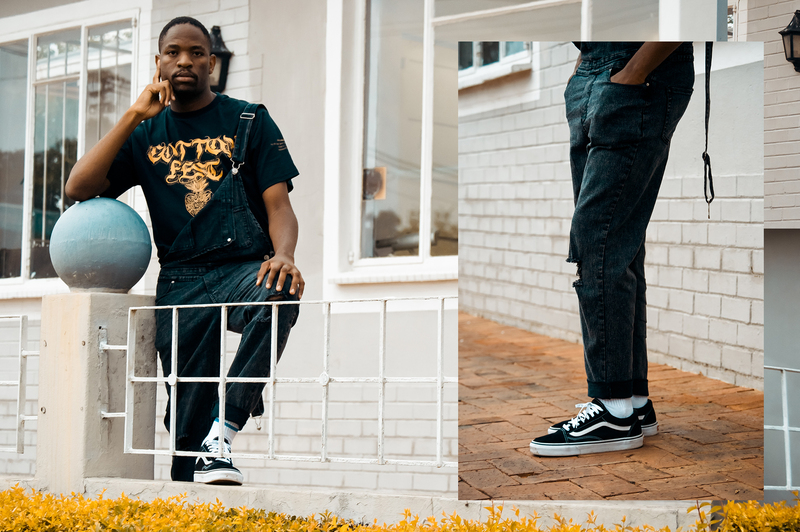 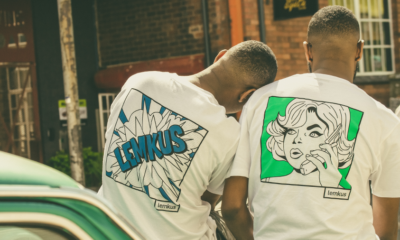 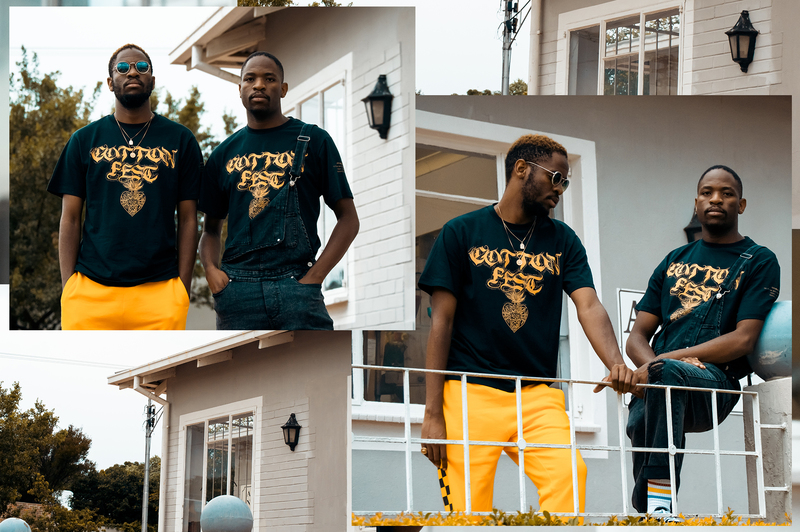 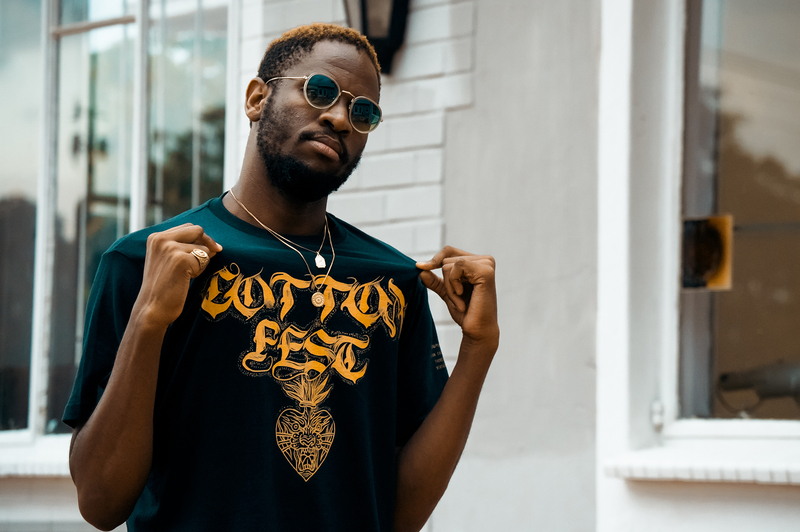 Riky Rick‘s Cotton Fest will be happening this weekend, Saturday, 02 February at The Station in Newtown – as much as it’s an event decked with best local acts and contributing to upcoming talent, Cotton Fest will become a hotbed for fashion, as well as a great platform for street style photographers. 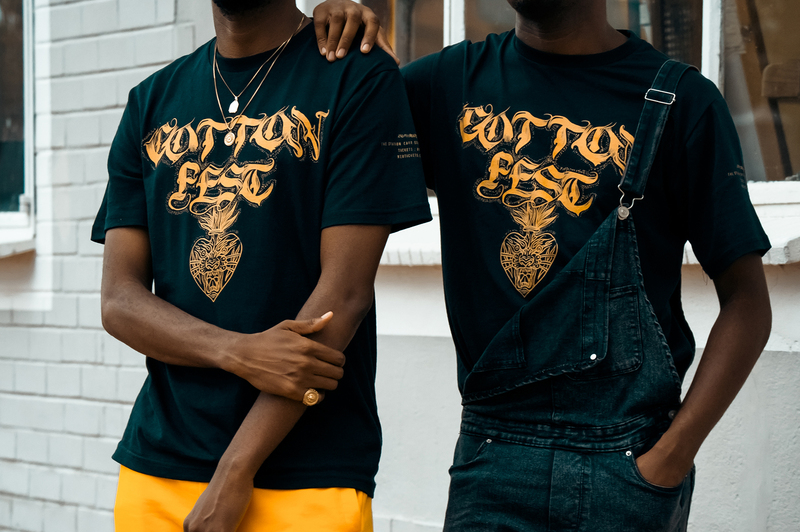 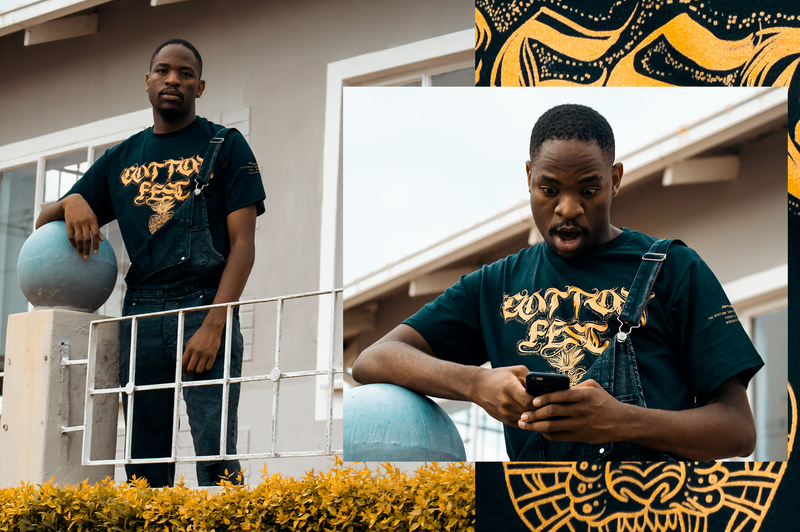 In anticipation of the event, we present you the #YMZStyleBase: #CottonFest2019 T-Shirt.